While FAKRO prides itself on the safety and reliability of its loft ladders, care must always be taken when working at height. 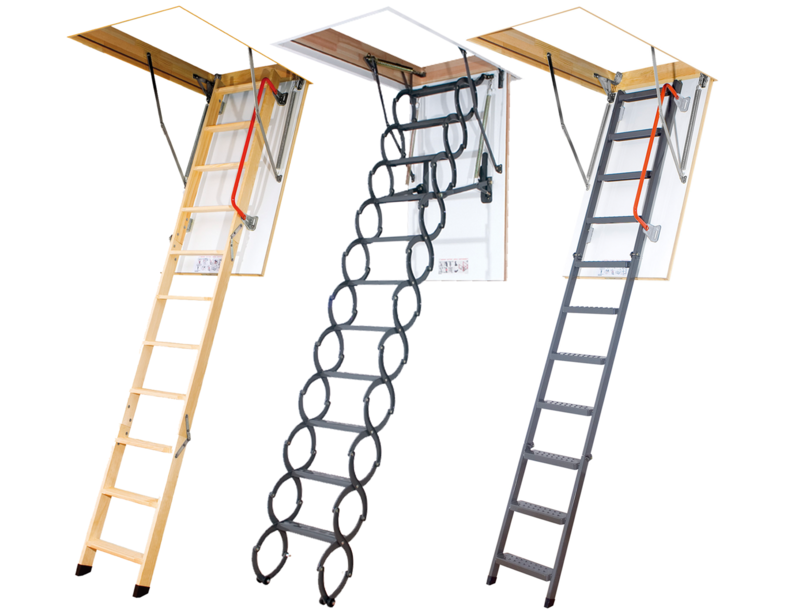 So here's a guide to staying safe on ladders (with a bias towards loft ladders, of course). While you may disregard the potential danger of a ladder, something as miniscule as mis-stepping is all it may take to lose one’s balance and fall flat to the floor. Sounds easily avoided, but here are some startling stats that prove why care should always be taken. Each year in the US there are more than 164,000 treated injuries and 300 deaths caused by falls from ladders. Ladder falls are the most common ‘do-it-yourself’ injury. Nearly 1 in 10 falls result in a brain injury. These falls are the leading cause of traumatic brain injury across the developed world. To avoid becoming a statistic, common sense precautions are all you need. Unsurprisingly, the majority of ladder injuries occur in the construction sector or in DIY work. We’re probably all guilty of underestimating the threat a ladder may actually pose, causing us to cut corners on the necessary precautions. But Christmas isn't the only time we should be cautious, as more and more lofts are being used for storage purposes throughout the year. Fundamentally, anyone is in danger of a fall. However we can all significantly reduce the risks by following the recommended advice below. A 54-year-old woman tragically suffered a fatal ladder fall after retrieving Christmas decorations from her attic. Reports indicated her fall was a consequence of one of the ladders rungs collapsing unexpectedly. This demonstrates the need to maintain or replace any equipment, including ladders, before they start to fail. A 32-year-old Texas man sustained horrific injuries following an unfortunate fall while helping out in his local community. Recalling the event, he plunged through the roof, descending 14 feet to land on his back. Initially claiming he ‘felt fine’ discomfort soon settled in, resulting in ‘significant’ back, neck and arm pain. After eventually being admitted to the hospital three days later, scans revealing major damage to one of his vertebrae. Had this been left untreated, he may have been paralysed. Hopefully these examples of ladder accidents will encourage safe and responsible ladder use, and deter the potentially dangerous mistreatment of laders. Working at height? Wear the correct PPE clothing. Always ensure your equipment is fit for purpose and well maintained. Never over-reach - you could lose your balance. And always remain on two feet. 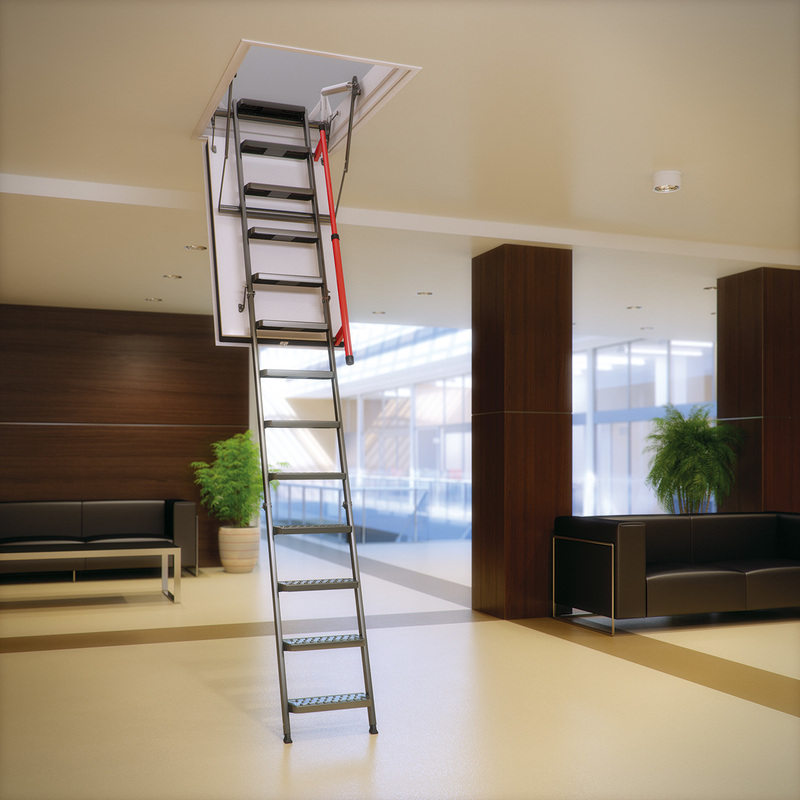 Check your loft ladder has been installed correctly and is stable before every use. Know your equipment. 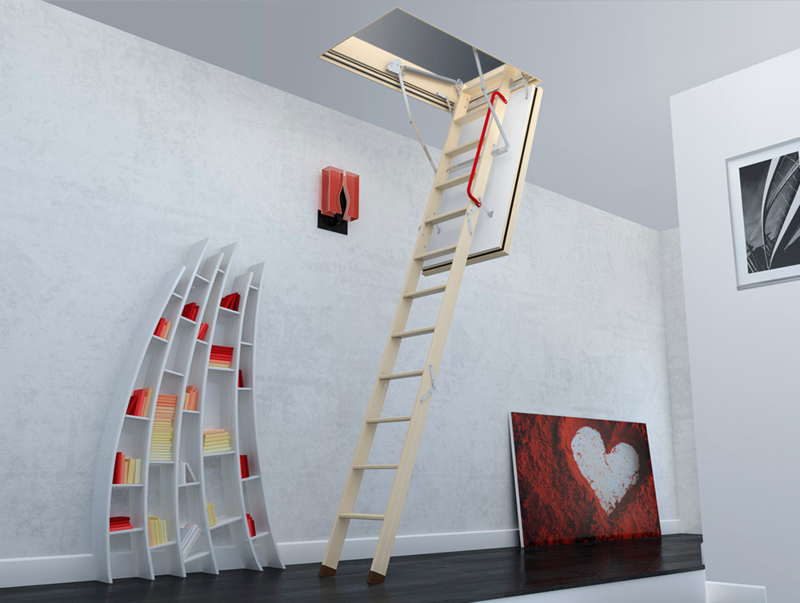 FAKRO loft ladders are very easy to use, but understand how they collapse, how the hatch mechanism works and you'll be ready for any surprises. Falling off a ladder would definitely be a daft way to injure yourself. To avoid A&E embarrassment, make a conscious effort to be safe and smart upon a ladder. Remember our five point safety strategy and always stay wary when working at any height. 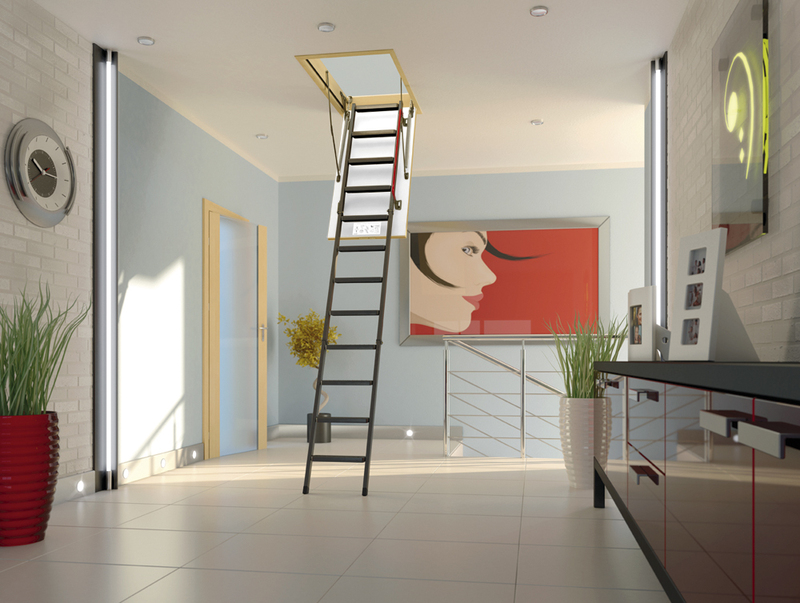 FAKRO loft ladders are the leading loft access solution for the UK with many styles suitable for most lofts. Browse the selection here or talk to the team today.